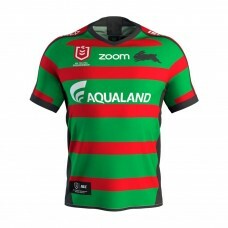 Show your undying support for the Rabbitohs this season with the South Sydney Rabbitohs 2018 Men's H.. 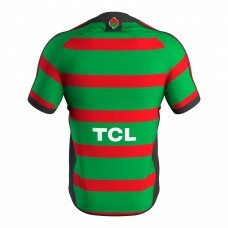 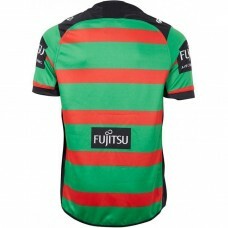 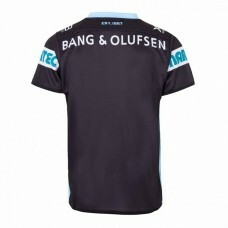 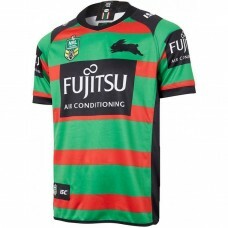 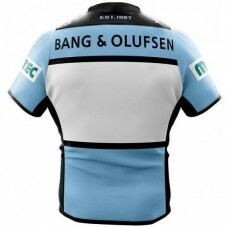 Display your Rabbitohs pride with this South Sydney Rabbitohs 2019 Men's Replica Home Jersey. 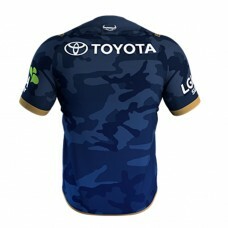 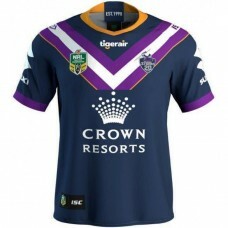 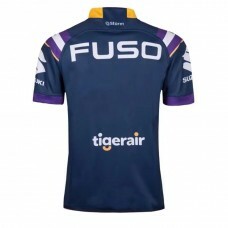 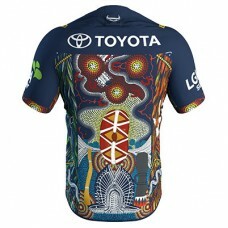 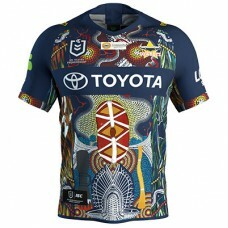 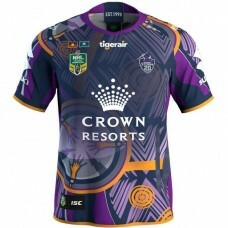 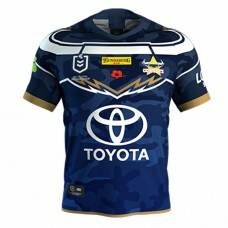 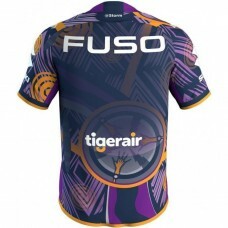 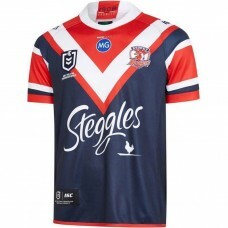 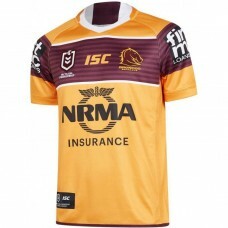 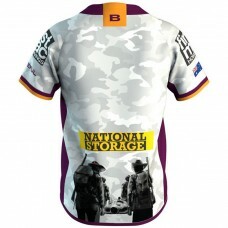 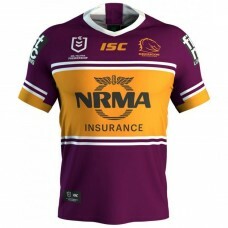 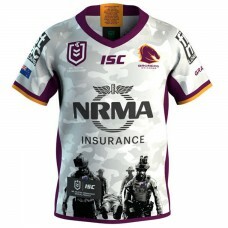 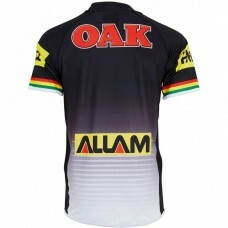 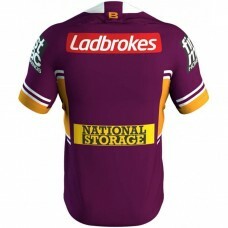 The je..
Recognise and celebrate your team and the Indigenous history and peoples with this Melbourne Storm 2.. 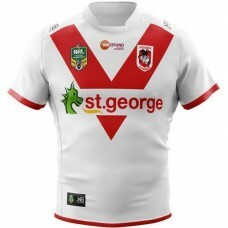 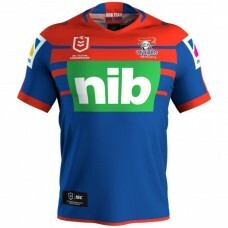 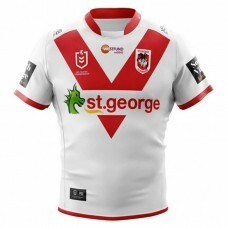 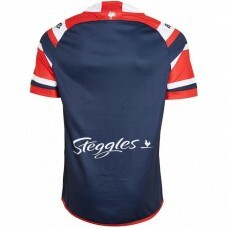 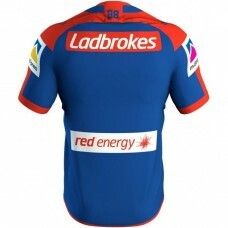 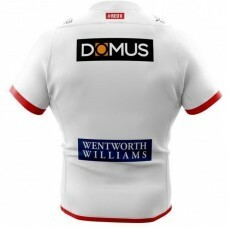 Display you Dragons pride with this St. George Illawarra Dragons 2019 Men's Home Jersey. 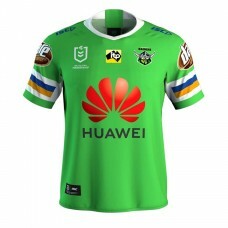 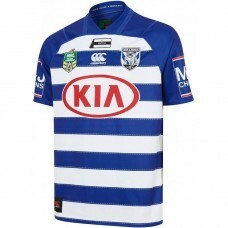 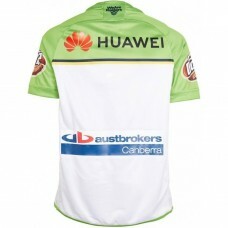 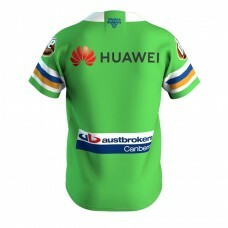 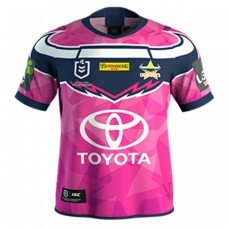 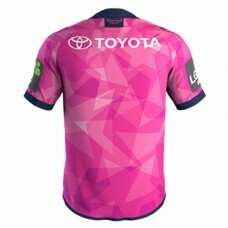 Constructed..
Show your undying support for the Raiders with this Canberra Raiders 2019 Men's Away Jersey. 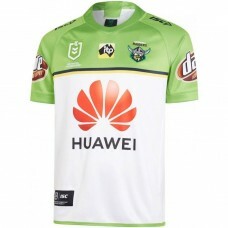 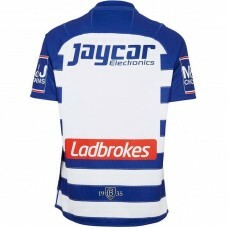 The jer..
Show your undying support for the Raiders this season with the Canberra Raiders 2019 Men's Home Jers.. 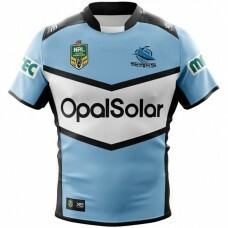 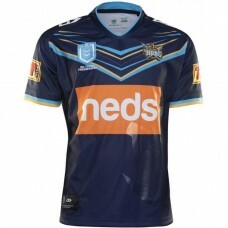 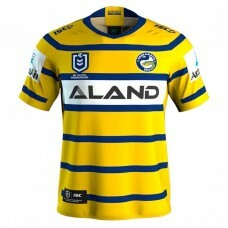 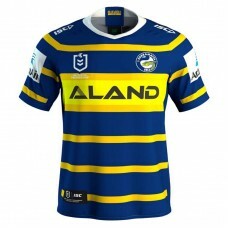 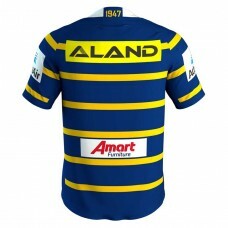 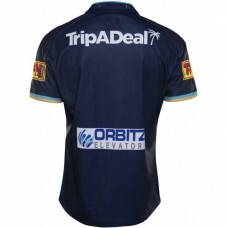 Prove that you're the ultimate Titans fan with this Gold Coast Titans 2019 Men's Home Jersey. 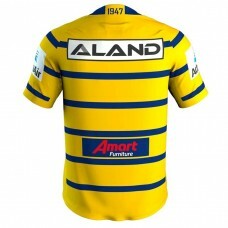 Constr..